A full round of Vodafone Premier League matches will be played this weekend. 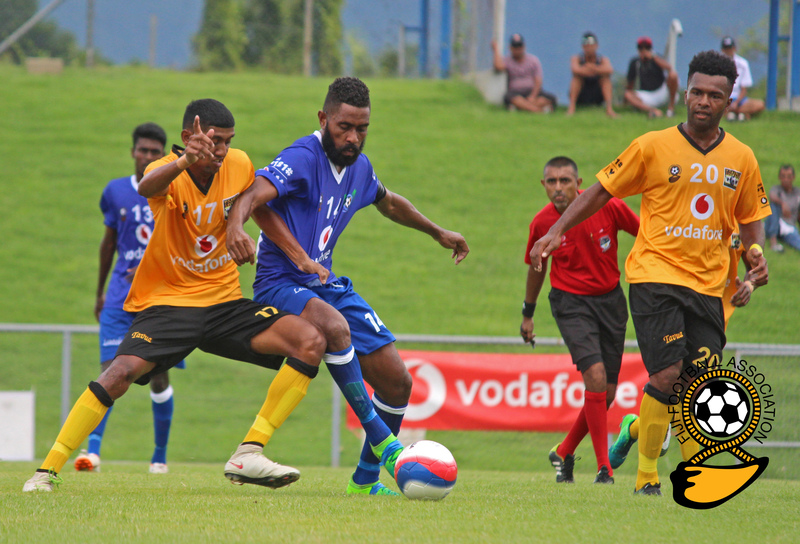 Fiji FA competitions manager Amitesh Pal said four exciting matches would be played around the country this weekend. “We will have full round of matches this weekend and all the matches will be interesting, “said Pal. Pal said all the team were well prepared and ready to battle for the VPL title. “On Saturday at Subrail Park in Labasa at 1.15, the Babasiqa Lions will face Ba which is expected to be a thriller, “said Pal. Pal confirmed that the fans in Labasa will also have a chance to witness the official opening of the 2019 Vodafone Premier League. “The official opening will be done at Subrail Park before the match between Labasa and Ba,”Pal said. In other matches on Sunday at Ratu Cakobau Park in Nausori will see Nasinu playing Rewa, at Churchill Park in Lautoka, Suva faces Lautoka while Nadi opens its campaign against Tavua at Garvey Park in Tavua. All matches will kick off at 3pm on Sunday.